Harajuku Lovers® Pretty Girl coat: "I'm giving this to my niece for Christmas. This Harajuku Lovers coat is one of my favorites because it's like Chanel meets the Sound of Music! It also reminds me of a super kawaii panda." 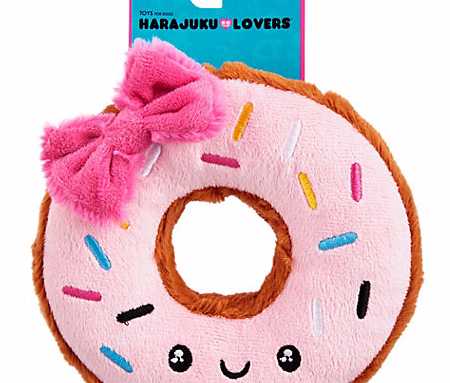 Harajuku Lovers® Kawaii Donut dog toy: "This might be the cutest dog toy I've ever seen in my entire life. This line is perfect for anyone who has a furry family member." 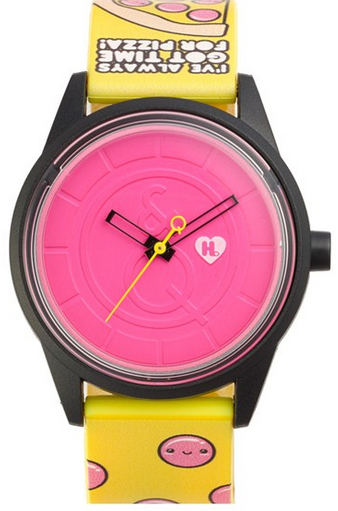 Harajuku Lovers® Resin Solar Watch in Pizza Time: "These Harajuku lovers watches make me smile. Great gift for any age... solar powered too!" Harajuku Lovers® Pop Electric fragrance: "My mind is blown when I look at these new Harajuku Lovers fragrances. To me, the design is off the charts and the scents are the best we've ever done. Everyone on my list is getting the perfume for the holidays. It's two gifts in one – the bottles are gorgeous and the fragrances are heaven!" 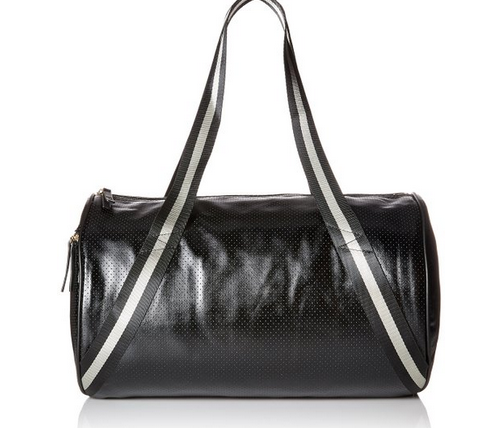 gx Kenji Bag: "Who doesn't want a metallic duffle bag with black and white straps? Perfect for going to the studio, the gym, or taking the boys to school! It's a great multi-purpose gift!" 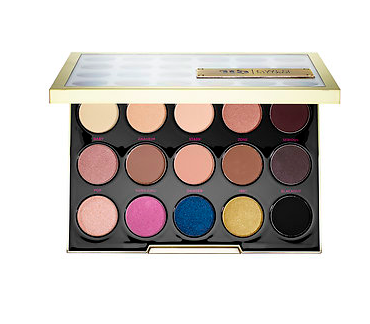 Gwen Stefani for Urban Decay Eyeshadow Palette: "This makeup palette is perfection. I use it every single day." "Oh, The Places You'll Go!" 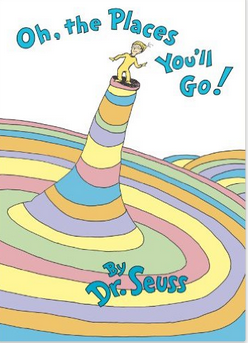 by Dr. Seuss and "The Little Prince" by Antoine de Saint-Exupery: "These are two of my favorite children's books." First Impressions Complete Art Studio set for kids: "I love any gift that encourages creativity and imagination." Save The Children gift card: "I love Save the Children and the work they do all over the world . 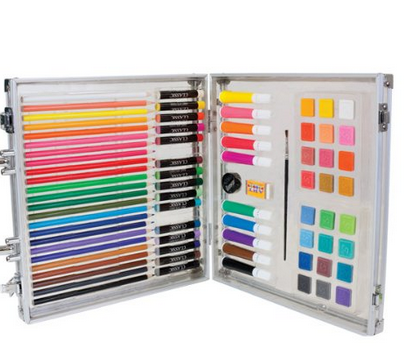 This is a really nice gift to give to pretty much anyone in your life." 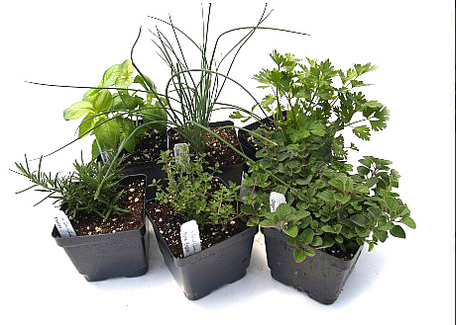 Culinary Herb garden: "This is a fun gift for friends and family who love to cook- plus it smells amazing."